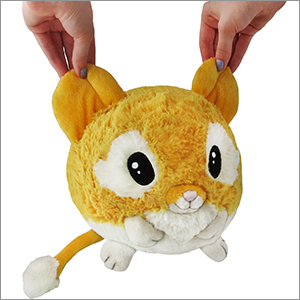 Mini Squishable Jumping Mouse: An Adorable Fuzzy Plush to Snurfle and Squeeze! Hey folks, it's time for some new vocabulary! Today's word is SALTATORIAL and it means "characterized by LEAPING"! Let me use it in a sentence. "The adorably large ears of the Jumping Mouse enhance its saltatorial abilities by...letting it hear things that are worth jumping up to see!" Or, "The Jumping Mouse is so saltatorialy gifted that it can literally jump into your arms to give you a snuggle!" Or what about, "Despite the saltatorial skills of the Jumping Mouse, this hopping herbivore is more than happy to join you on the loveseat for a relaxing evening of red velvet cupcakes, made-for-TV movies, and...not leaving the ground!" I "jumped" at the opportunity to grab one of these mousies from the retirement sale, I couldn't believe something so cute could be leaving! Upon receiving the squishy, I LOVE this design!! 5 STAR BRILLIANT!! 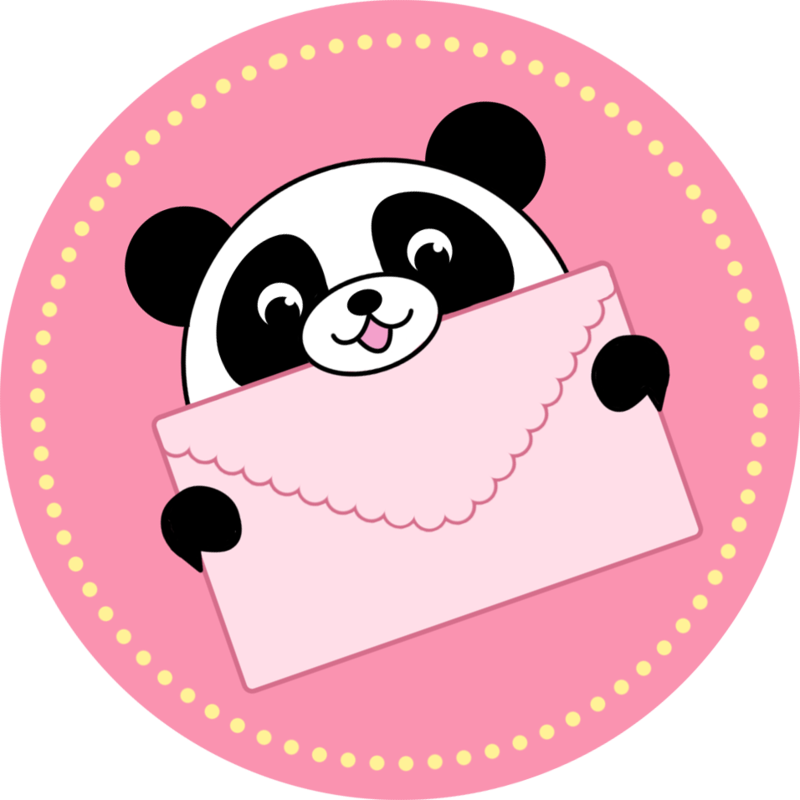 I love the playfulness of it's big eyes and the bouncy posture of it's body. Unlike other reviews, mine doesn't have off-set eyes at all. I purchased this alongside the Fancy Mouse Mini, and this mousey is even SOFTER than the other mouse I purchased. However, the tail has to be my favorite part of all, because it's so long, and squishy! I love making the tail wag back and forth over it's head. I'm so happy I got to this little guy before he retired. I highly recommend snatching one for yourself before he jumps away! Me and my son loved this one at first sight, sooo cute. But upon receiving it, it was a disappointment. The mouth was not sewn straight and it didn't tilt in a cute way so it looks just not that lovable. Also the fur isn't as soft and good looking as what is shown in picture. We've had some minis, this is the second one with the similar issues. The other one is the fire fox, the real thing looks so cheap and is nothing like what you see from the picture. Not very happy. If not because of the hassle of returning it, I would ask for an exchange. Next time I might just go to the local store of 10 miles away to hand pick one. They always pick the best made to show in picture so the expectation is not always the same as the real thing. Hope they could enforce quality in their manufacturers. I absolutely adore my jumping mouse, who I have named Bianca. She's so soft, and the perfect size for cuddling while watching Netflix! Every inch of her is perfect!! this little guy is great to sleep with, and the little tuff on the tail? the best. I've been having a really bad go of it for the past few weeks. So my best friend decided to surprise me by buying this little guy and sending him to me. I was totally surprised and I love him so much. Literally one of the best gifts I've ever gotten. He's so soft, cuddly, and just downright adorable. It's my very first squish, and I'll definitely be getting more!